It is reported that Apple has failed to make long lasting batteries for the 2016 MacBook Pro devices. Apple’s new 2016 MacBook Pros are a big disappointment, specifically where the battery life is concerned. A report appearing in Bloomberg offers insights into the cause of the issue. The report states that Apple was planning on using a battery with a better and bigger capacity, which had a form fitting the interior of the computer. However, the new design had not succeeded in an important test, so Apple had to ditch the plan and was forced to ship the new 2016 MacBook Pro devices with the design of an older battery. It is possible that this could be the reason behind the poor battery fitted in the new Apple MacBook Pro devices of 2016. The models with the Touch Bar in the current Apple MacBook Pros seem to have a battery that is lower in capacity, when compared to the batteries in the Apple MacBook Pros of 2015. This could have occurred due to constraints related to space as well as the weight of the device. If the previous design had been successful, the MacBook Pros of 2016 might have come with excellent batteries that lasted ten hours, just as Apple claimed it would. Now it only lasts for about five or six hours, according to many testers. 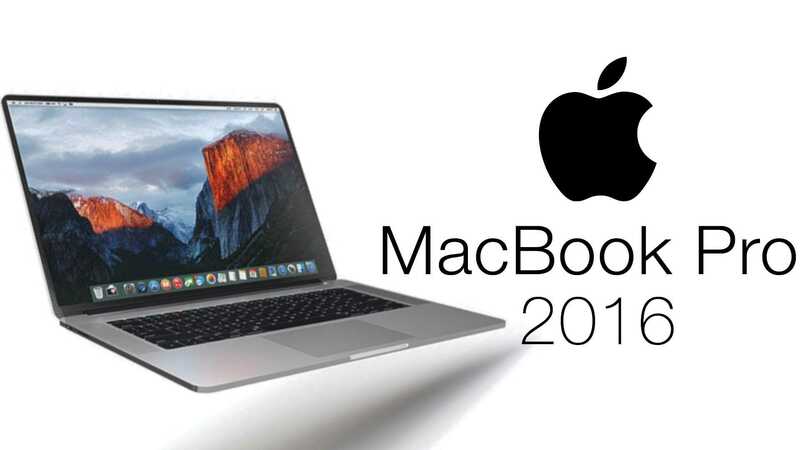 The new 2016 Apple MacBooks have been selling off the shelves from the time of announcement in October this year. However, this is not to say that users are happy with the devices. The devices are slimmer and lighter and come with the Touch Bar, but the batteries are smaller, the ports are fewer and there are some other compromises as well. The report from Bloomberg seems to indicate that Apple’s Mac has not developed very well and that Apple lacks the dedication that is necessary to ensure that the laptops it is offering has cutting edge technology and is up to date. In the past few years, Apple has not offered many designs for the creation of new MacBooks. It has also pulled out several engineers working on the macOS, so there is no dedicated team of workers any longer on the development teams, says the report. The changes and pullouts were made in order to redirect the resource to another segment, namely, the iPhone, the iPad and the iOS. There is also much more to the story as related by Bloomberg. 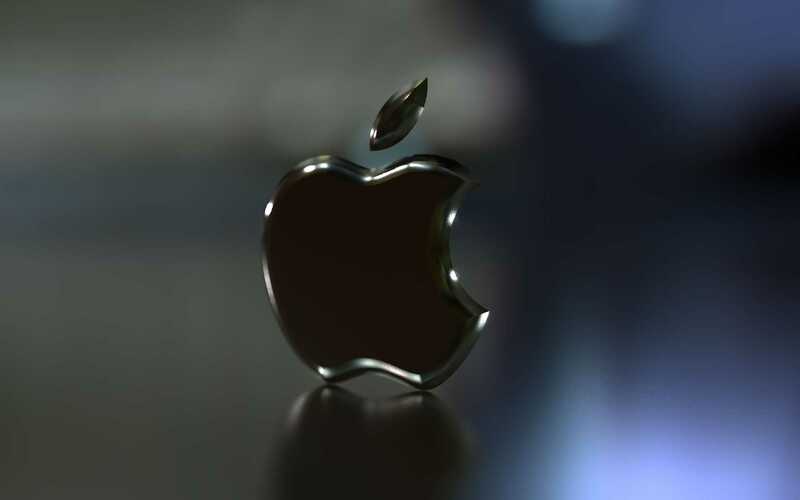 The report says that the Mac unit of Apple has been seeing some staff departing, as they are not sure of the future. Some engineers also feel that their time is spent on several competing prototypes. There are also many MacBook models that have been considered by the engineers working on them but they have never been shipped. However, Apple has refused to make any comments on all these speculations. Tim Cook, the CEO of Apple, has however reassured the employees that the MacBooks were still very much in focus and that some great PCs are under consideration. According to Bloomberg, the update for the iMac this year will also offer USB type C ports along with upgraded graphics processors.